Manny Pacquiao has defeated Lucas Matthysse by knocknout to claim the title of WBA welterweight champion. As of yesterday, that is a fact—a fact that some Filipinos still celebrate by virtue of Pacquiao's representation of our country in international boxing. 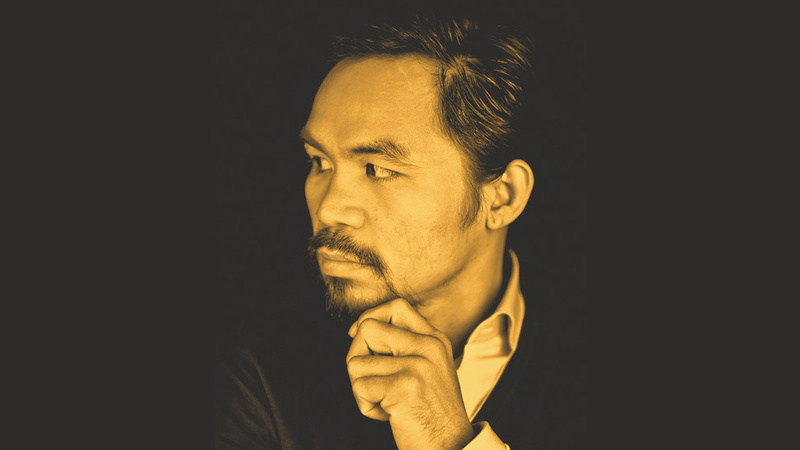 While the aging pugilist's latest prizefight no longer had the same palpable air of national importance that his previous fights did, there were still many people who cheered him on and shared in his victory. This is ostensibly because he still has a broad fanbase, and, well, because Pinoy pride. But these are also facts: As a senator, Manny Pacquiao has used the Christian Bible to defend the death penalty, saying "Even Jesus Christ nga nasentensyahan ng kamatayan dahil ang government nag-impose talaga ng kamatayan." As congressman, Pacquiao voted against the Reproductive Health Bill in 2012. 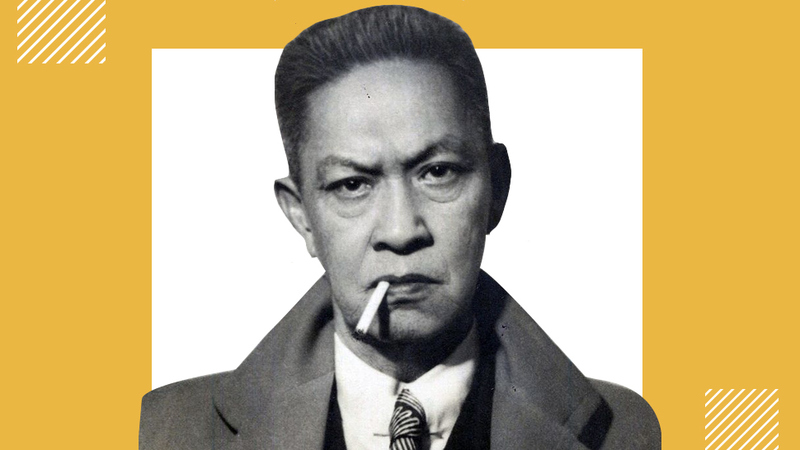 He has also infamously referred to homosexuals as "mas masahol pa sa hayop." (Memorably prompting an impassioned retaliation from talk show host Boy Abunda, as well as the termination of his Nike contract). In the past, Pacquiao the politician has also been criticized for frequent absenteeism and ill-preparedness. 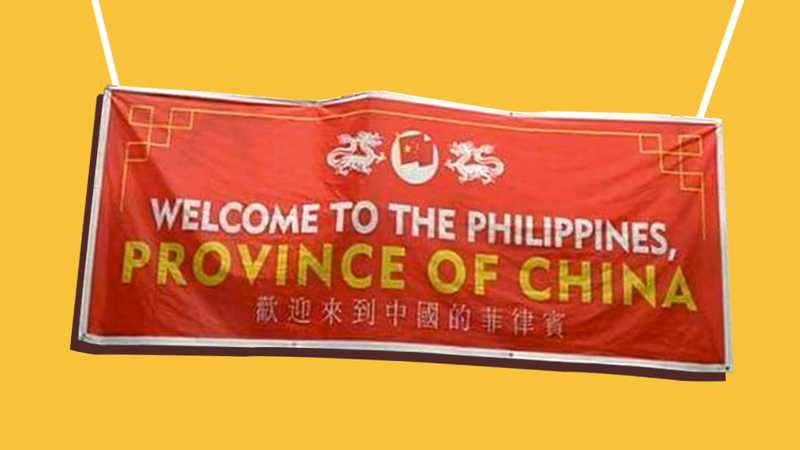 "Province of China" Banners: What Do They Mean and Why Are Filipinos Outraged?